Hitech GP are looking to expand its operation, with the team looking into the value of racing in the FIA World Endurance Championship and FIA Formula E within the next few years. 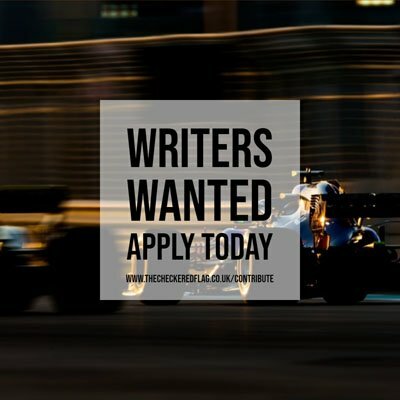 The FIA European Formula 3 Championship race winning team are looking to develop their team, with Team Principal Oliver Oakes revealing that neither the GP2 Series or World Series Formula V8 3.5 championship are viable due to the requirements of drivers to bring substantial backing, but possibilities do exist in LMP racing and in Formula E.
The team have already signed Jake Hughes and Nikita Mazepin to their Formula 3 team for 2017, with the championship their only on-track focus this year with up to four cars, but Oakes expects the future of the team to be in more than one category of motorsport. “We did quite well last year in F3, and realised quite early that the danger when you do well and when you have good people is that you need another project as well,” said Oakes to Autosport. “Hitech looked at the GP2 Series and World Series Formula V8 3.5, but Oakes said: “GP2 and World Series are both good series, but you need a lot of driver budget to race successfully in them – although it’ll be interesting to see how they can rejuvenate World Series on the World Endurance Championship package. “We’ve looked really hard at LMP because the new LMP2 regulations are quite interesting, and we’ve also looked at Formula E – you never know what new manufacturers are going to join in and it requires a different mindset.